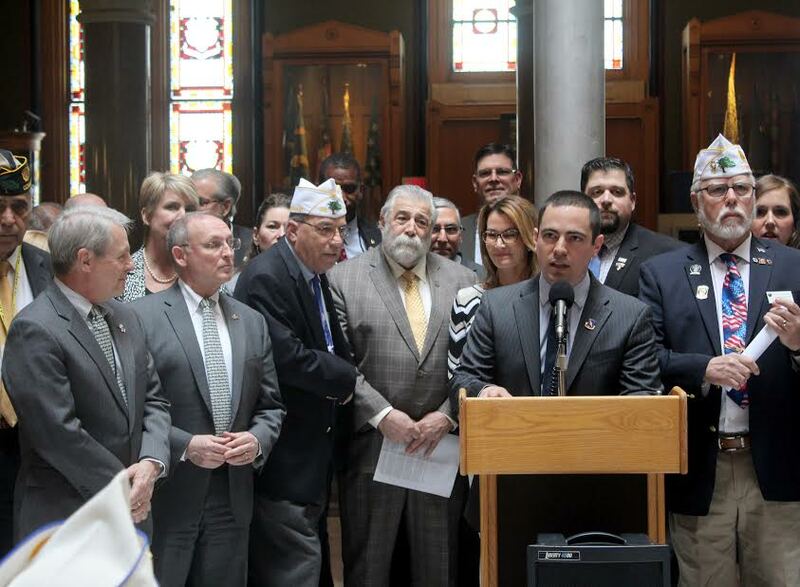 House Republican Leader Themis Klarides and State Reps. Charles Ferraro and Pam Staneski joined veterans from across the state on Tuesday at the Capitol to express the need to restore funding to the Connecticut Department of Veterans Affairs. 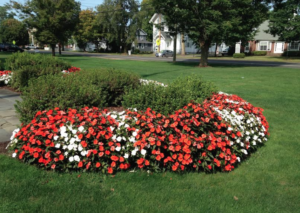 Last week, lawmakers from both sides of the aisle presented budget proposals that restored $2 million in funding to the Connecticut Department of Veterans Affairs. The Republican budget plan does so without increased spending or raising taxes. More information about the Republican budget proposal can be found by visiting cthousegop.com/budgetfy19.